Welcome to the Forest Bob. Glad to see another scooter guy rround these parts. HI BOB! Welcome to the funny farm! WOO HOO!!! Muffy volunteers to be your first patient! (01-16-2013 07:47 AM)BMWBob Wrote: Hi, I'm the new guy, BMWBob. I'm probably a bit green around here to be part of the welcome wagon, but you just gotta like a guy who rides and can whip out a pot of beans. Been lurking around for a while but figured I would introduce myself. As for the handle, I bought a S2000 about 5 years ago, love the car and still have it. Anyway when I brought it home the wife just looked at it and asked "is this the mid-life crisis car?" 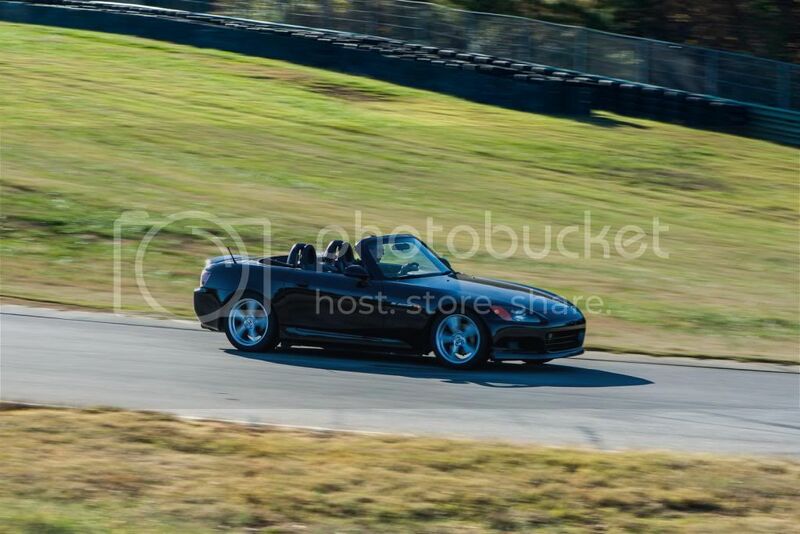 A nice afternoon at VIR. Welcome to the B&G, Kevin. I like those S2s. Hola, Kevin! Welcome to the fun/nut house! Lurk w/abandon...but don't be a stranger! Cheers!